The British Columbia Institute of Technology (BCIT) is pleased to announce the appointment of Dr. Forrest Tittle as Dean of the BCIT School of Energy, effective October 10, 2016. 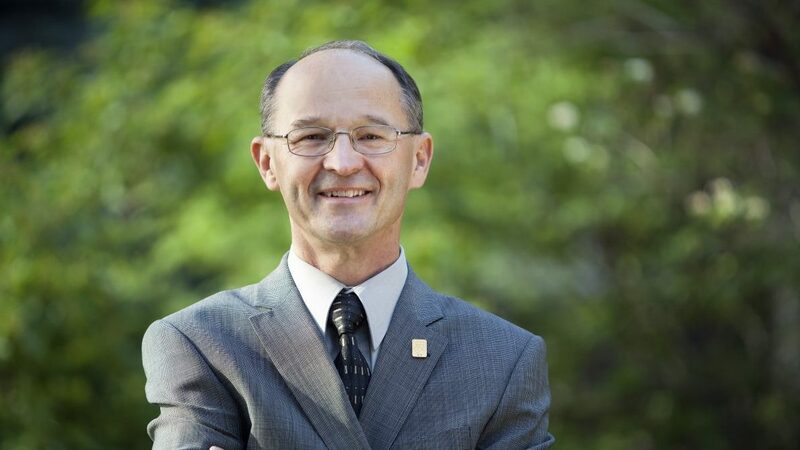 Forrest will be joining BCIT after spending more than 20 years with the Northern Alberta Institute of Technology (NAIT), Alberta’s third-largest post-secondary institute. “Forrest’s passion, diverse knowledge, and extensive teaching, industry, and post-secondary administration experience will be a tremendous asset to the BCIT School of Energy,” says Dr. Tom Roemer, BCIT Vice President, Academic. Forrest currently serves as Dean of NAIT’s School of Applied Sciences and Technology, where he is responsible for the academic oversight of more than 40 programs and for approximately 450 faculty members and support staff. In addition to this role, Forrest oversees NAIT’s applied research programs at the Centre for Oil Sands Sustainability and at the Boreal Research Institute. He has also served as Chair of NAIT’s Chemical Technology program. During his tenure, Forrest taught courses on applied science topics including environmental law, air quality monitoring, analytical instrumentation, and environmental chemistry. Bringing to BCIT significant experience working with industry and not-for-profit organizations, Forrest will contribute to our mandate to deliver leading-edge applied education. He spent several years managing the Ambient Air Quality Monitoring Department for the Edmonton-based company Maxxam Analytics, and has served as a board member for the Alberta Capital Airshed and for the Edmonton Waste Management Centre of Excellence. Forrest earned his master’s degree in Botany and Plant Biology at California State University, Chico, and his PhD in Biological Sciences at the University of California, Irvine. We are delighted to welcome Dr. Forrest Tittle to BCIT.